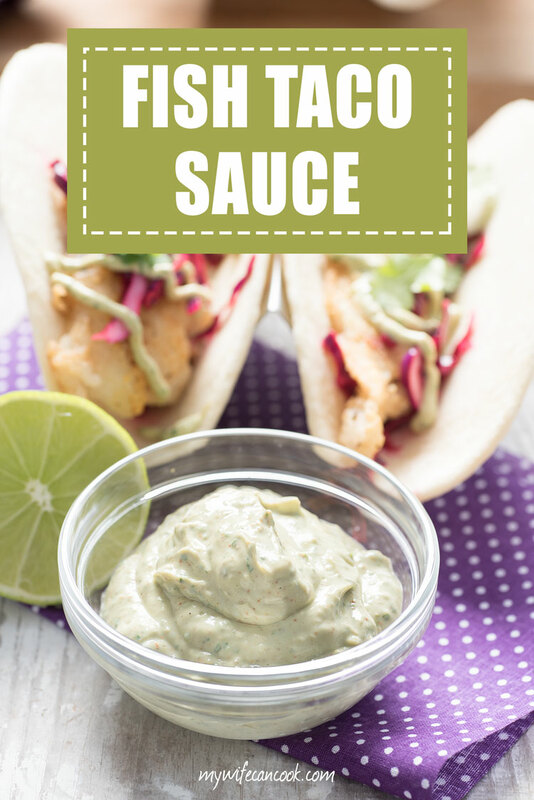 Today we are sharing our spicy fish taco sauce recipe. It’s a blend of avocado and sour cream with just the right amount of spice and citrus to really get your taste buds popping! Personally, we think it’s the best fish taco sauce around, but the only way to be sure is to try it and judge for yourself. You’ve got no excuses for not taking it for a spin on your next taco night because if you read on we’re going to show just how easy it is to make it. 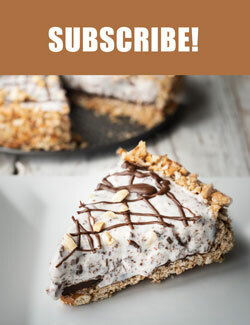 Spoiler alert — it’s super easy! Try it out on our favorite easy cod fish tacos. In San Diego, many locals have a bit of an obsession with fish tacos. In fact, they even put together a panel of surfers to identify the top tacos in San Diego. As fish taco fans ourselves, we’ll definitely be looking to make it by the Mission Hills Blue Water Seafood Market and Grill (the top vote getter) if we ever make it to San Diego. Of course, we’d want to hit up the other top spots as well and cast our own vote for best fish taco. 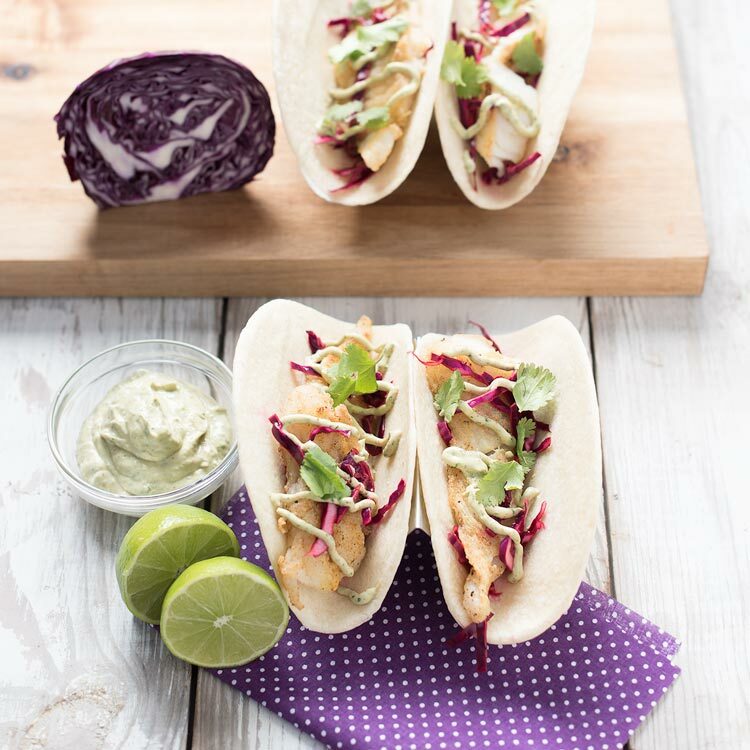 From reading about the top vote getters one thing is clear: besides fresh delicious fish, the toppings you choose and the fish taco sauce you use also go a long way to making a great fish taco. And there are lots of options. We live on the opposite coast from San Diego, but here on the Eastern Shore of Maryland seafood is also a pretty BIG deal. The local blue crabs may get top billing during the summer months, but throughout the year fish tacos are a popular item on the menus of many local restaurants. 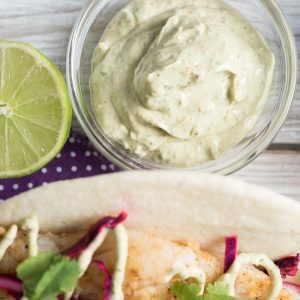 We’ve enjoyed more than a few and it has definitely fueled our own fish taco obsession and our quest for the perfect fish taco recipe finished with a great fish taco sauce. We made these tilapia fish tacos with mango salsa after being inspired by a local dining out experience. There’s just something about fresh fish combined with the right flavors and spices! A citrus inspired salsa makes a great taco topping. So good! Then after trying a blue apron fish taco recipe, we worked hard to come up with our own easy cod fish taco recipe. We love cod and it’s a great fish for fish tacos. There are lots of options, of course, but cod is one of our favorites. But the fish is just a starting point; Making a great spicy taco goes way beyond the fish. So…what makes a great fish taco? Sure, the fish…of course. But once you have that taken care of what else do you need? There are no clear-cut rules of course, but that’s what makes it so fun! You’re in charge. Figure out what works for your palette. You decide what flavor profile to pursue. That last element, the fish taco sauce is where we’ve turned our attention lately. And today we’re ready to share our fish taco sauce recipe. This fish taco sauce recipe was just born out of a lot of homemade taco nights and some experimentation. Experimentation is always key when perfecting a recipe to your tastes. We make this in a food processor and one of the key elements is the blending of sour cream and avocado. These are both pretty traditional taco toppings to begin with, but we loved the idea (and the result) of blending them together. It gives the fish taco sauce a really nice consistency and a great tangy flavor. Next, we use the juice of a lime. We always found ourselves squeezing lime juice on our tacos anyway, so why not just put in in the sauce? We love adding an element of citrus to fish as it usually goes really well. Finally, to finish off the sauce we add in cumin, chili powder, chipotle powder, cilantro, and garlic salt. These are some of our favorites! Plus, we wanted to kick it up a notch and that’s where the chili powder and chipotle chili powder come in. 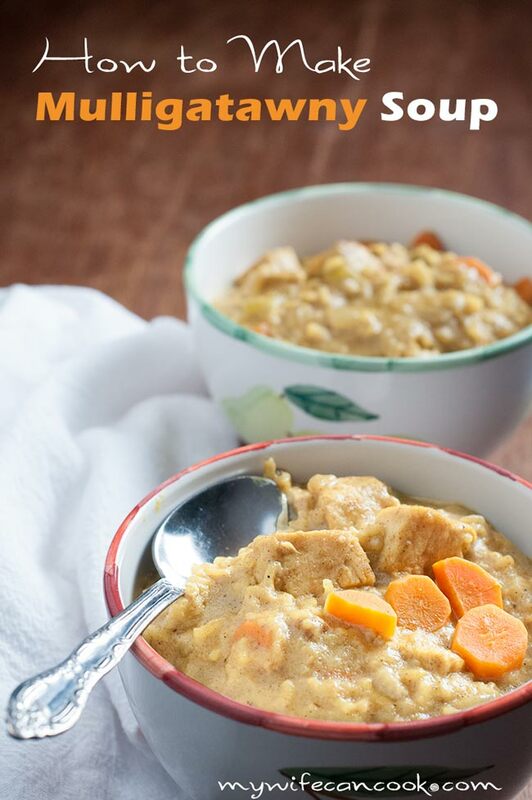 If you want to shout “BAM!” when you toss in these ingredients we understand and suspect that Emeril Lagasse would also approve. Chipotle is a popular flavor pairing with tacos and while sometimes you want to buck the trends, this time we’re jumping on board! All you do is mix up all these ingredients in the food processor and you’re good to go! The first time we made this we picked all the individual leaves off our cilantro. But the second time, we didn’t bother picking off the leaves and threw it in still attached to the stem. It tasted just as good and if you blend long enough the stems aren’t an issue. So, you can save yourself some time with this trick if you have tender cilantro (sometimes when I grow my own the stems are too thick for this) and throw it all in. When we first started making this we found that the tacos were gone and we still had lots of the sauce left. Not that we didn’t slather it on our tacos (oh, we did…and it was great), but invariably when you make a batch of something like this there are leftovers. So what do you with your extra fish taco sauce? Of course, you can use it on more fish tacos and other tacos like these grilled chipotle shrimp tacos, but what else? We’ve tried it and loved it on a variety of things including kale frittata, our cilantro quinoa bowl, and it’s great on any sandwich that invites that chipotle flavor. Basically, think of things where you might add avocado or citrus or chipotle spices. 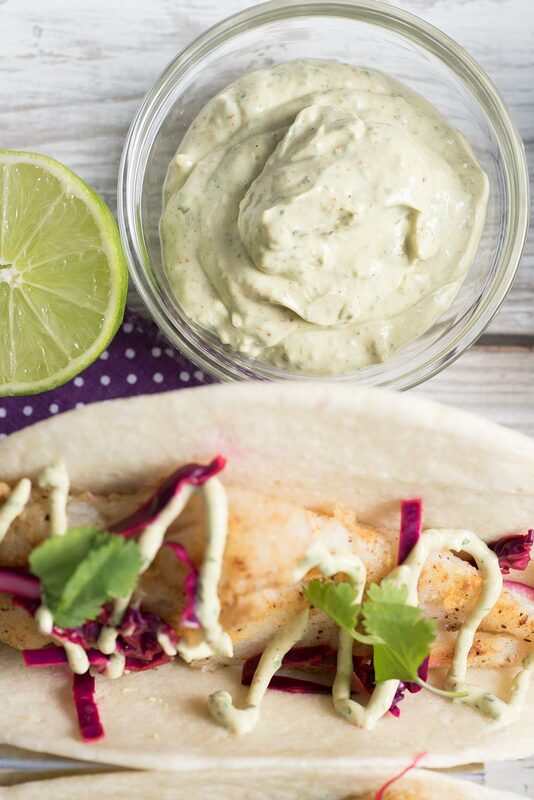 If you might add those then you might want to try adding this fish taco sauce. Alright, enough talk. Here’s the fish taco sauce recipe. Use it boldly! Oh, I love that it’s avocado based! And like and cilantro too! The flavour profile of this sauce is amazing! Would be perfect if fish burgers as well or with fried calamari! Avocado is pretty popular in our house. We rarely go a week without it. Oh, I think it would be good with calamari! You know this summer is the first time I tried fish tacos!! Can you believe it. Seriously where have I been. This sounds like the prefect sauce…and I would use it as a spread on sandwiches too. 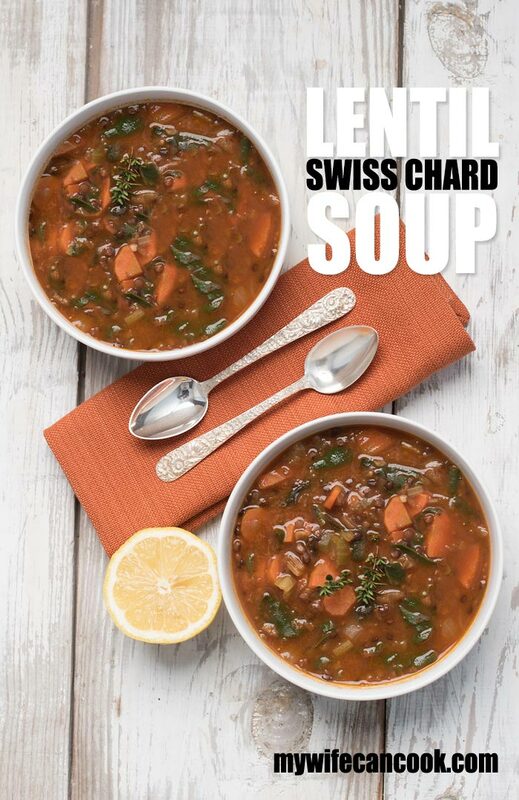 Heck…it would be perfect for a cold pasta salad….totally yum!! I feel like they only have become popular in the last couple years. I’m sure they’ve been around forever, but not all over until then. Oh, I love the idea of cold pasta salad with it! I must admit I have never eaten a Fish Taco!!! Eaten and made other meat tacos but nah not fish. Can’t wait to try this sauce. I think it would be a great sandwich spread too! I never had one until a couple years ago. I think it would be good on other tacos, too! The sandwich spread is a good idea, I need to try that! When we were down in Mexico a couple years ago, our hotel had some pretty good fish tacos! We ate them quite a bit while we were there. I need to make some homemade fish tacos soon, they are so good! We only discovered fish tacos a couple years ago. So good! And a quick meal, so bonus for busy nights! 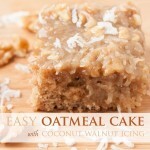 I am a little in love with this recipe!! I don’t eat fish but can’t wait to eat it with a chicken burger and some chips! I am stealing that idea! It really is good on so many things! Glad that you enjoyed it Jennifer. We love it as well!